What did we learn from a year of no shopping? 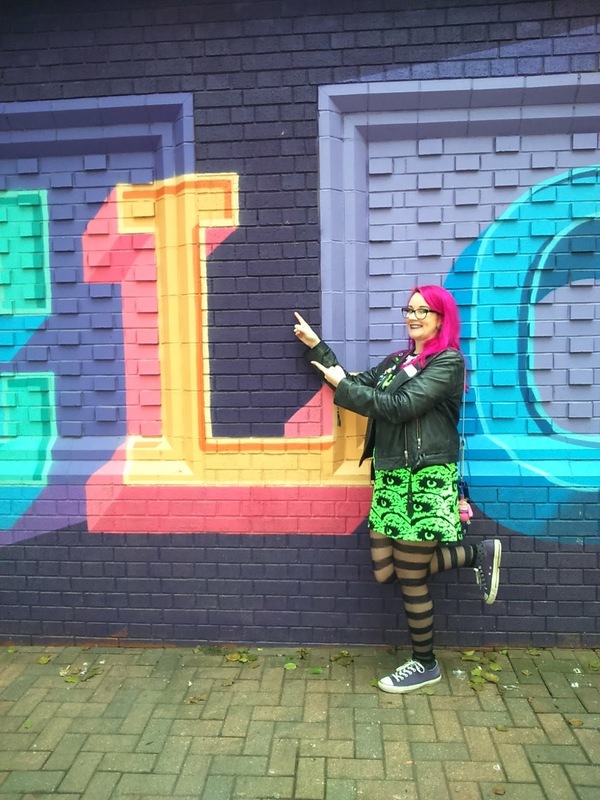 Last year, our Marketing Officer Lauren gave up buying new clothes for 12 months. As it’s almost Fashion Revolution Week, Lauren share’s some of her ethical clothing story to inspire you to join the Fashion Revolution. Back in 2016 I made the decision to stop buying new clothing for a whole year. 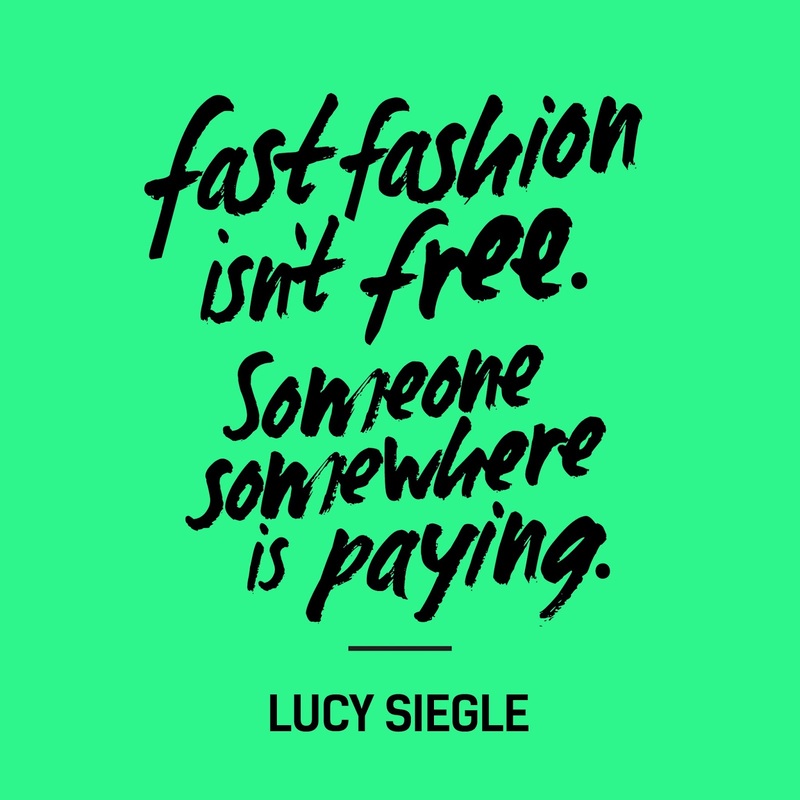 I’d just joined the management team at LCCE and had been becoming more aware of the questionable practices evident in the fashion industry and wanted to do something about it. 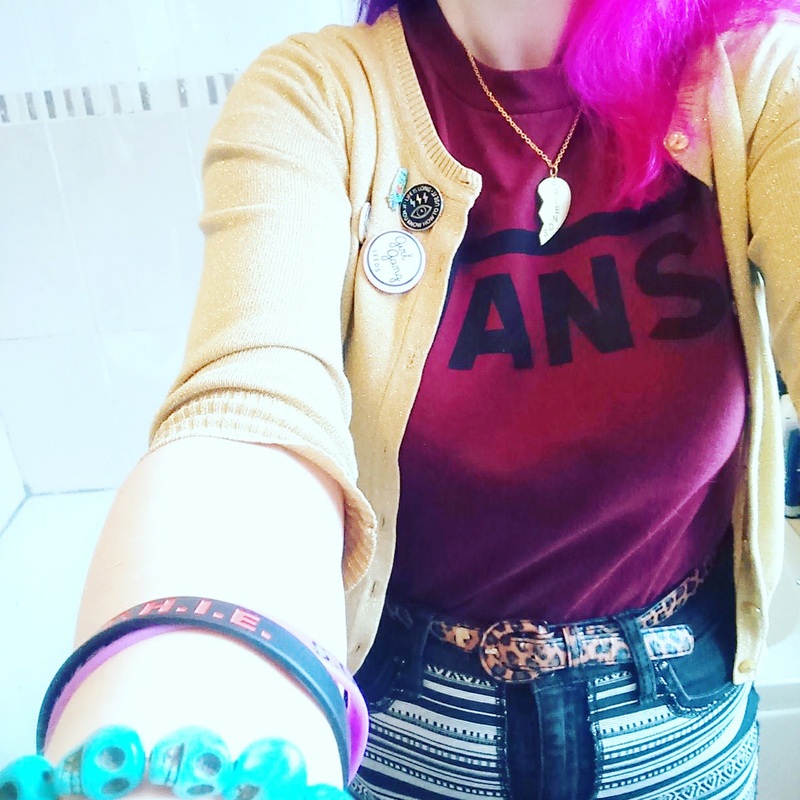 You can read about my 12 month clothes ban here. A year and a half on, I’ve begrudgingly allowed myself back into the shops and wanted to share what I’ve learnt along the way. So have I completely stopped buying new clothes? Yes and no. Throughout the year of not buying I realised that there will always be things you need which cant be sourced second hand, and thats okay. But everything you can do to be more mindful as a fashion consumer helps you to shop more sustainably and makes your wardrobe that little bit more ethical. 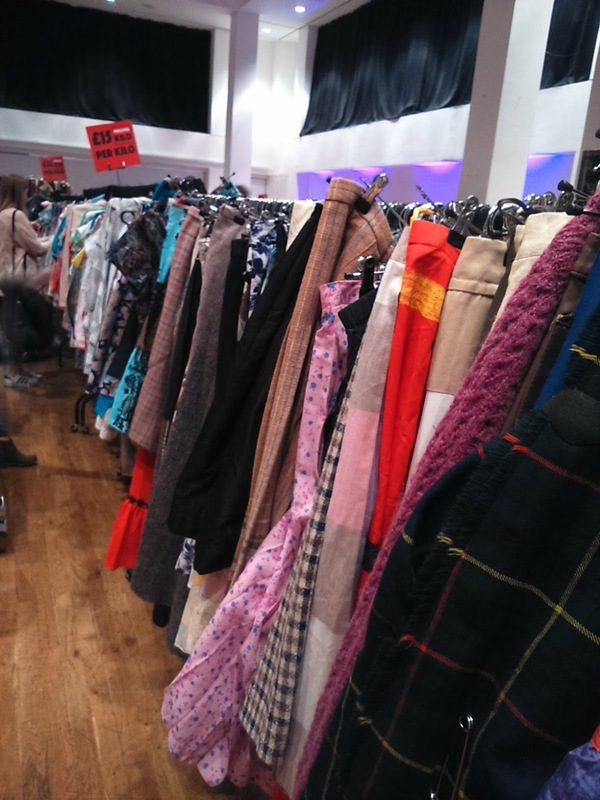 But the majority of my wardrobe is still pre-loved, with well over 50% of items from second hand sources. Of the remaining items, the majority are at least 2 years old and have been worn multiple times, so I’m allowing myself the occasional purchase going forwards. Have I changed the way I shop for clothes? I’m also much more mindful of what I buy – do I need it? will I wear it? is it an ethical purchase? If the answer to those questions is no, or even maybe, then I wont buy it. I know I have a wardrobe full of clothes, so unless it is an essential item, replacing something which has worn out through wear, or is something I know I will wear again and again, I simply don’t need it. Shopping mostly second hand has also has an unexpected effect on my personal style. 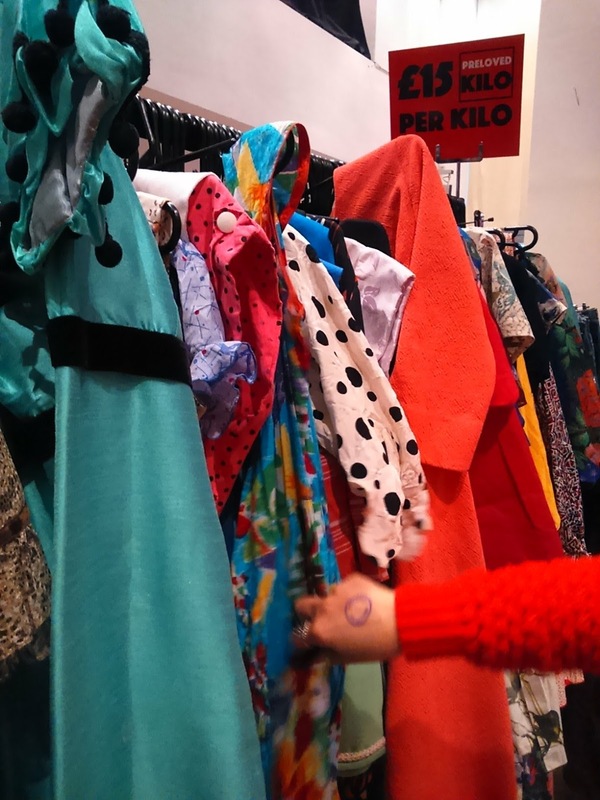 The whole nature of second-hand clothing means that you have to abandon your old ways of shopping – you cant attend a clothes exchange or vintage fair expecting to come home with a specific item in a specific size as it may just not exist there. Rather than aiming to come home with that sought after item, you just have to pick up items you like the look of and give them a try. 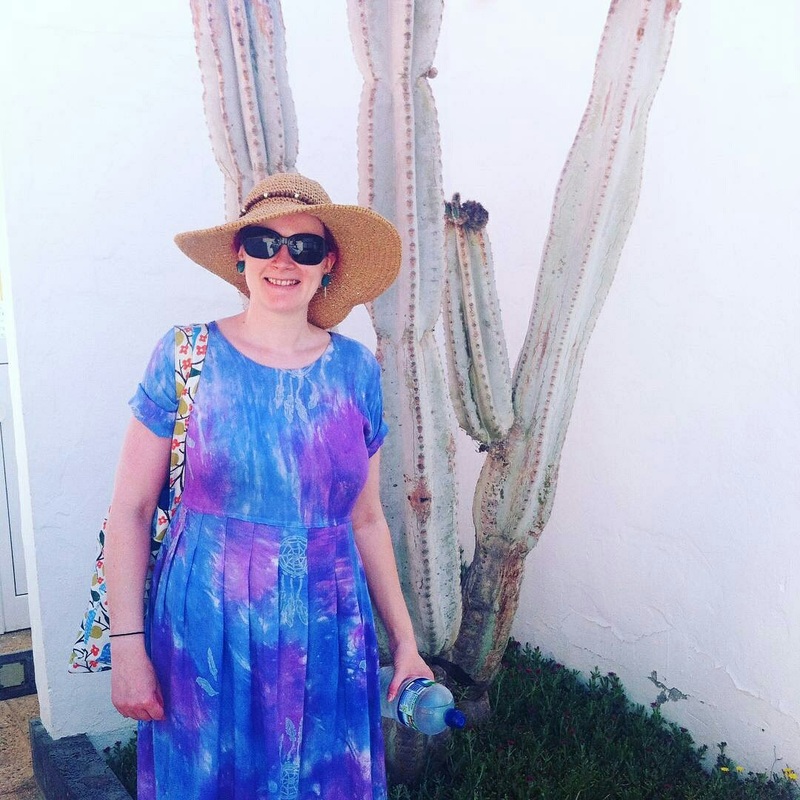 Throughout the 12 month challenge I began to get a better understanding of my personal style and what items were going to work well for my body type. I can now tell by eye whether an item will fit me, and have finally worked out what I look and feel good in. Even without the sustainable impact of my new way of shopping, I think this revelation made it all worthwhile! So how can I shop and still be sustainable? As mentioned above, being mindful of what you buy is key. But you can still shop and be ethical. Here are my top ways to create an ethical wardrobe and still get your shopping fix. 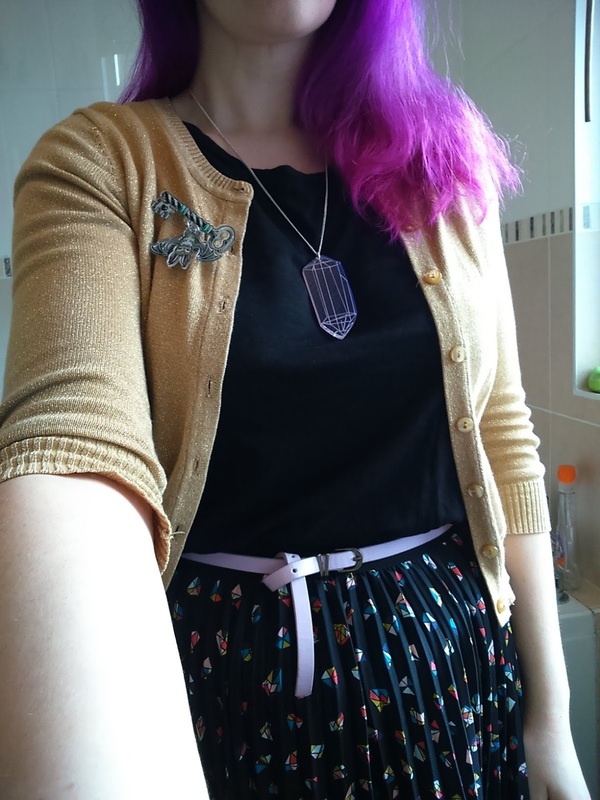 Charity shops provided a good excuse to ‘shop’ without breaking any rules, and allow you to add essential items into your wardrobe without needing something new. You’re also helping a good cause in the process, making this a doubly ethical way to shop. 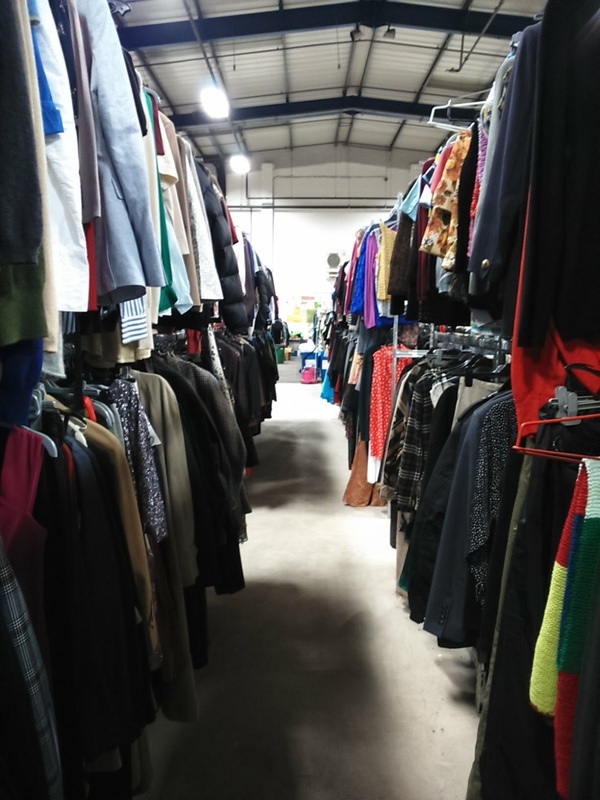 Also check out charity shops which have vintage warehouses or online stores like Oxfam Online in Batley, which has special events for you to have a good rummage complete with prosecco on arrival! 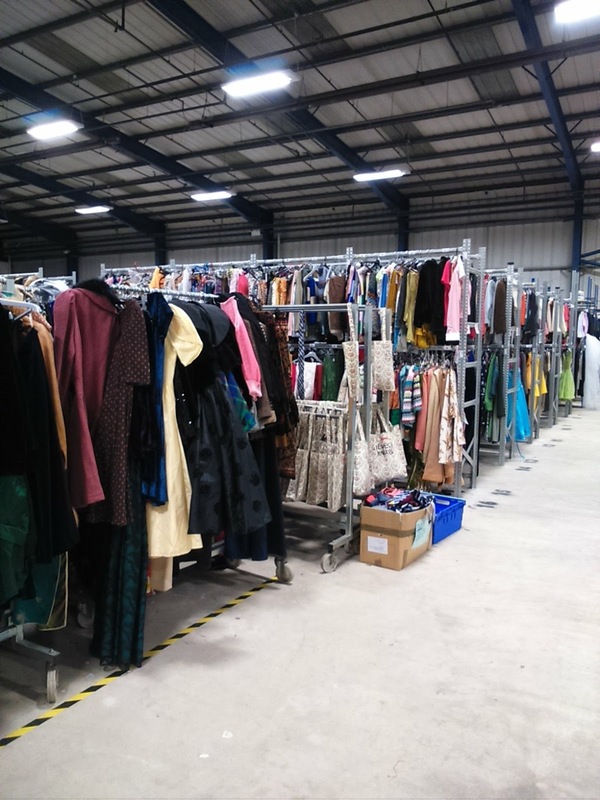 There are a wealth of vintage shops and vintage fairs across the country, often focused on specific periods to help you identify the styles which work for you. Look out for quality fabrics and be prepared to have items tailored to fit you (or commit to doing this yourself if you have the sewing skills – don’t leave those items unloved in your to-do pile, a crime I’m very guilty of!). It isn’t always possible to source clothes without buying them new. Especially if you’re plus size or have very big/small feet, finding those items second hand is difficult (and sometimes impossible). But that doesn’t mean you cant be sustainable. If you have to buy something new, make sure it’s something that will be worn more than once and from as sustainable a source as possible. An item worn a minimum of 30 times becomes a sustainable investment, and allows you to make sure your ‘new’ items don’t have too negative an impact. This means you can afford to spend more on a sustainably produced item, as its cost per wear will make it much more affordable in the long run. My beloved leather jacket has been worn at least 3 times a week, every week, for the past 7 years, and will be worn until it disintegrates. Although it was bought from new, this is one of the most sustainable items in my wardrobe as it’s been worn so often for so long. If you’re anything like me, you will have a whole host of clothes sitting unloved in the back of your wardrobe which you’ve forgotten are even there. Take everything out and see what you have, there will almost certainly be something that has fallen off its hanger and hasnt seen the light of day for months which will seem like a new item again. 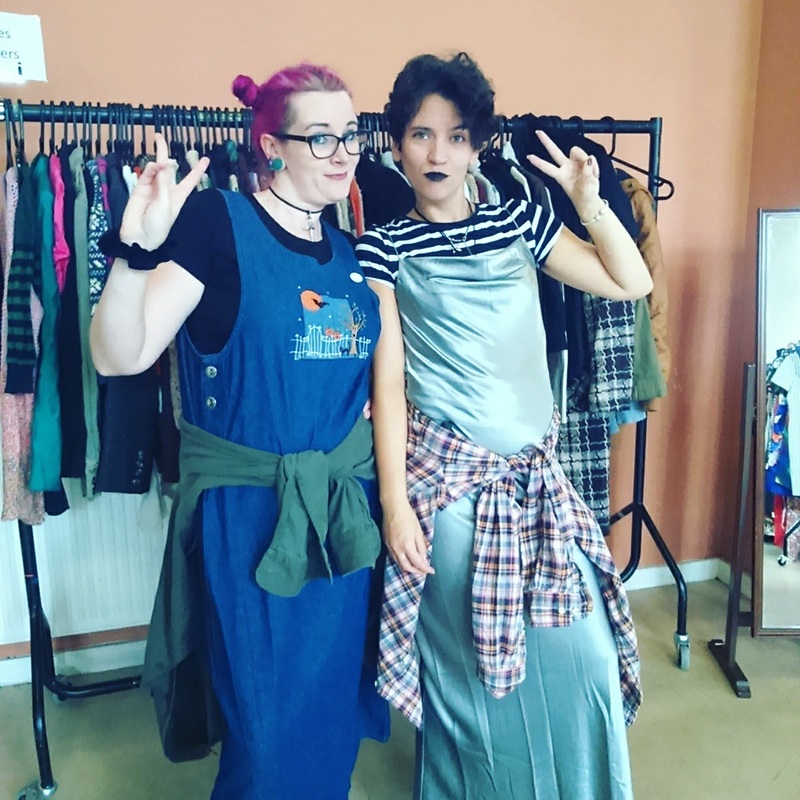 As a member of the team at LCCE, I can bang on about the benefits of clothes swapping until the cows come home (and I’m preaching to the choir here!). Small scale swapping is another great way to find new items, be that swapping unloved items with friends who they’d be perfect for, or taking unwanted items into work and offering them to co-workers. We have regular mini-exchanges at work where different people bring in a bag of unwanted clothes, which are almost always perfect for someone else in the office! Hopefully this has given you some practical ideas to help you build a sustainable wardrobe. Fashion should be fun, but I really believe that it should be positive for everyone involved in the process. The industry is making some changes to help make this a possibility, but as consumers we are in a really strong position to make sure we’re shopping as sustainably and ethically as possible. It really doesn’t need to cost a lot of money, and you’ll have a much more interesting wardrobe in the process. So who’s joining me in the Fashion Revolution?